Organisers of Nairn’s first food and drink festival have hailed it a success. 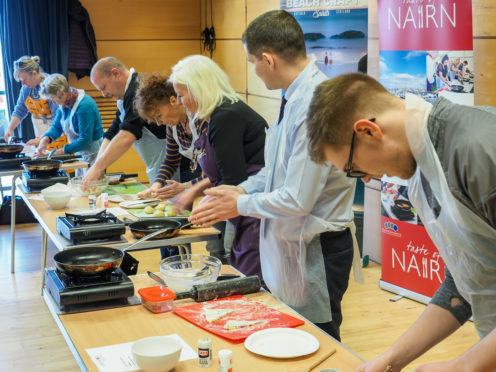 The Taste of Nairn festival showcased some of the finest treats on offer from more than 40 local businesses, and also included the coveted World Tattie Scone Championships. The three-day event could now become an annual fixture on the town’s calendar.